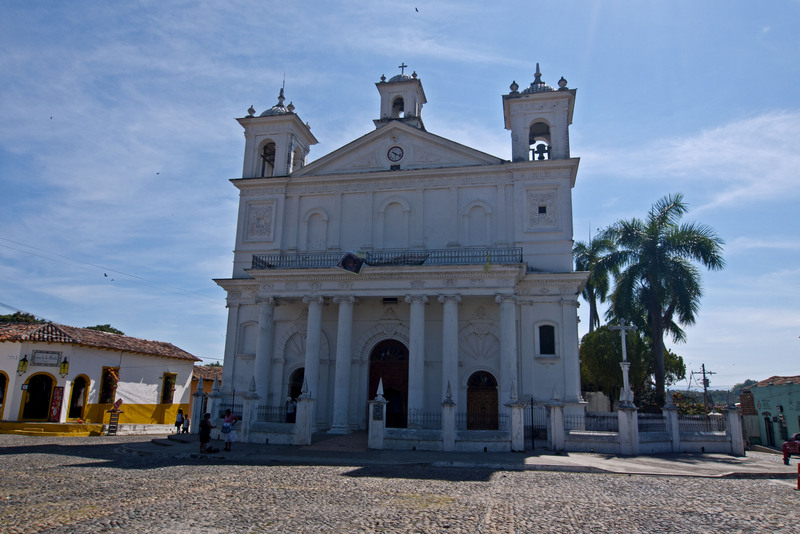 Suchitoto is one of the prettiest little tourist towns in El Salvador and is a short drive inland from San Salvador. We managed to negotiate our way around the San Salvador ring road and from there it is only a short hop down a good road to the town of Suchitoto on the banks of Lake Suchitlan. We drove through the town itself and down towards the lake as we knew there was a restaurant with Swimming pool that allowed camping for a nominal fee. After arriving at El Mangal restaurant we hopped straight in the pool as it was blisteringly hot. In fact this was the hottest place that we had been. The sun was unbearable at the hottest part of the day – generally between 2pm and 3pm. We walked down to the lake and the tourist centre there. There are lake tours available but at USD20 each for an hour this seemed way overpriced so we passed. The next morning we caught the bus into town (all of 60c each) and wandered round the town for a couple of hours. To be honest there wasn’t that much to see. We did wander into the museum of money which had money from countries all around the world but this didn’t hold our interest for too long. 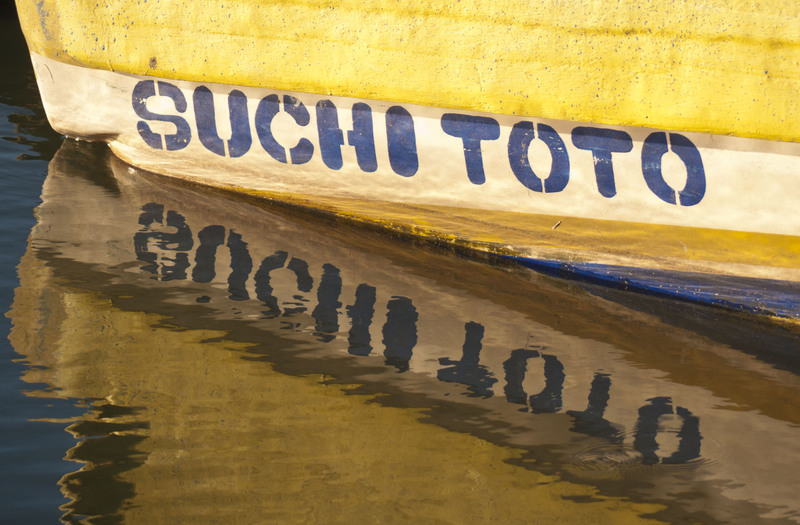 That panorama of Lake Suchitoto is so cool!